Oh, wow. That's awesome. Thanks for the info, Josh. By the way, I second the earlier comment about you posting a 360 of your collection. Would love to see more of your treasures! My oddest piece has to the big Willy wacky wobbler. I got it when I worked at GameStop about 10 years ago. It was way before I got in to funko! fieldsy32 wrote: My oddest piece has to the big Willy wacky wobbler. I got it when I worked at GameStop about 10 years ago. 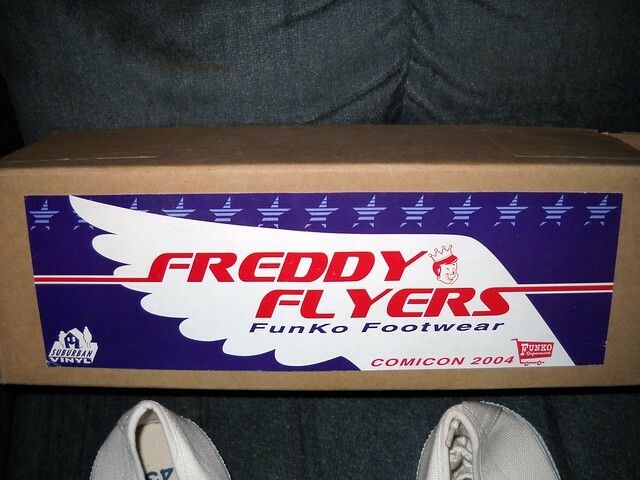 It was way before I got in to funko! 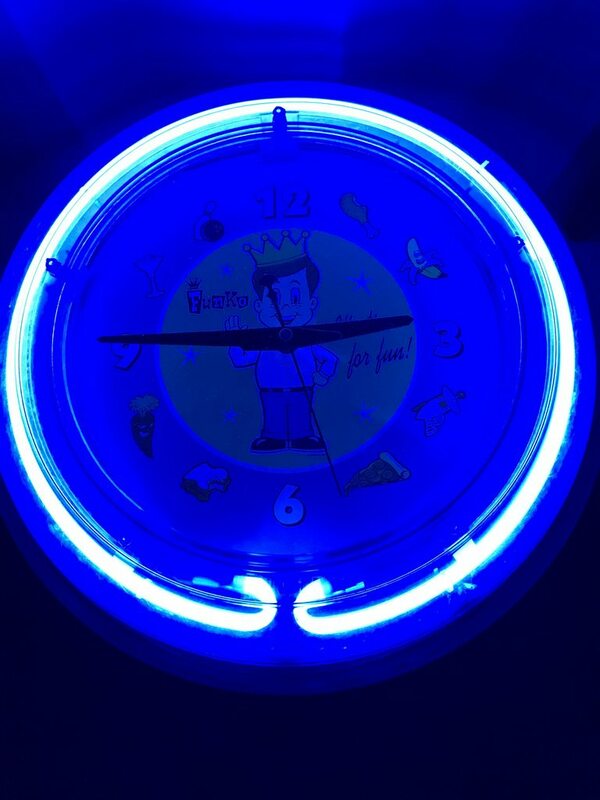 That future of fun clock is so awesome. Both awesome pieces to have. 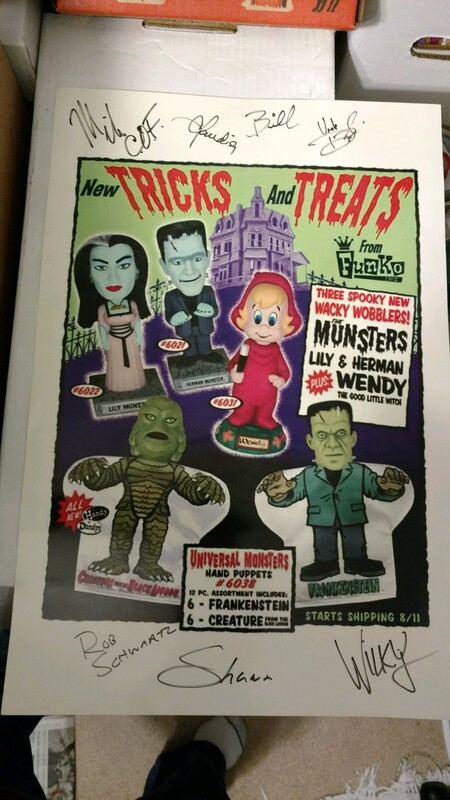 Funko made so much cool stuff back in the day. I am so in awe over those clocks posted earlier!!!! I guess my 'oddest' piece is one of the Bonedaddy mini wobblers from 2005. It's only odd because it's the only one I have like it in my collection haha. captain america mega dorbz.. like REALLY! 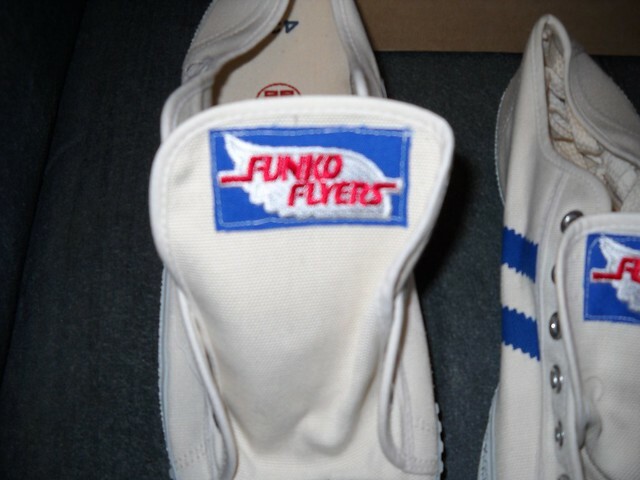 The Funko shoes!! Where did you find those!?!?!?! Nice they look brand new! Hello all I'm Corey from Sunny San Diego and I've only been collecting Funko for about 3 yrs now so I consider myself still a newbie! 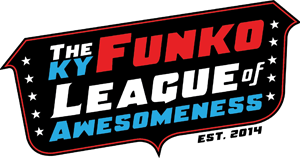 Lol hope to make a lot of new friends and become a real Funkofunatic! 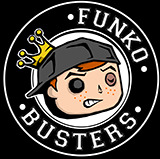 The Funko Flyers are epic! Really dig the clocks too! I want all your clocks Josh!!!!! These are all so cool and original!! I have this Freddy circus punk he's weird and fuzzy! 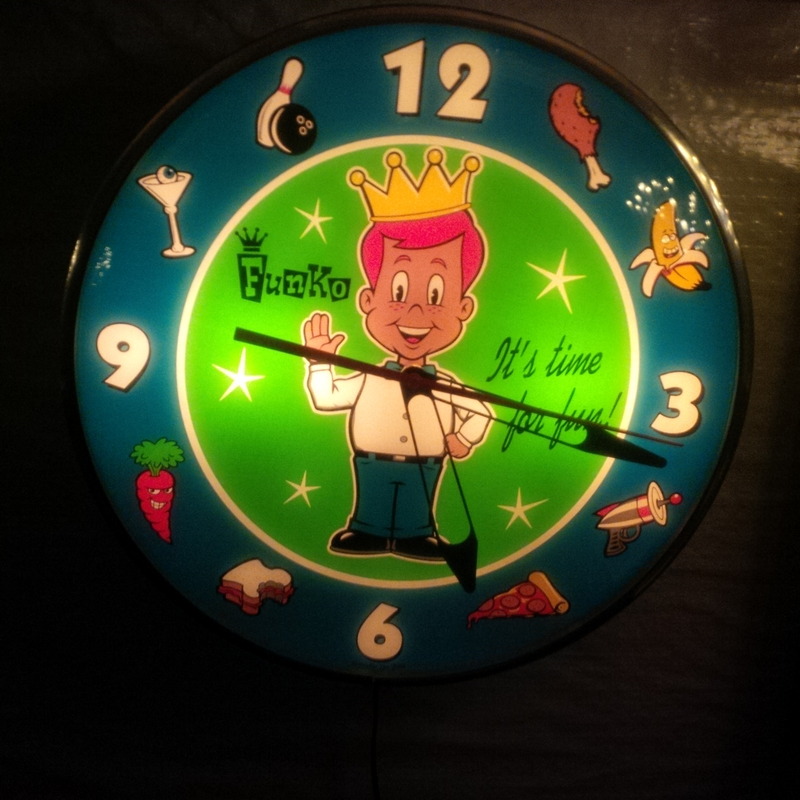 KMFH11 wrote: I want all your clocks Josh!!!!! With the popularity of Funko nowadays I'm sure there would be a lot of interest! Fingers crossed! 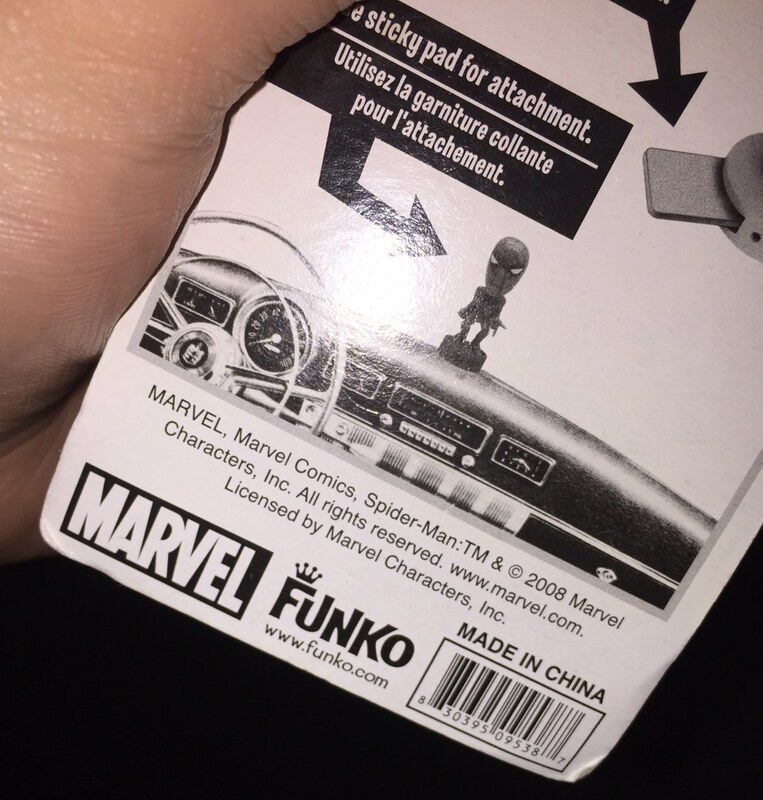 Well these are at least odd to me or I haven't seen them around much, but I have a Spider-Man Bobble Breeze car air freshner that I got years and years ago in high school before I even started collecting anything Funko. I also have a Hula girl one I used in my car, not sure where she is at though. Then I have a set of these Batman lamps in my storage unit that they made at one point (along with a few star wars lamps). 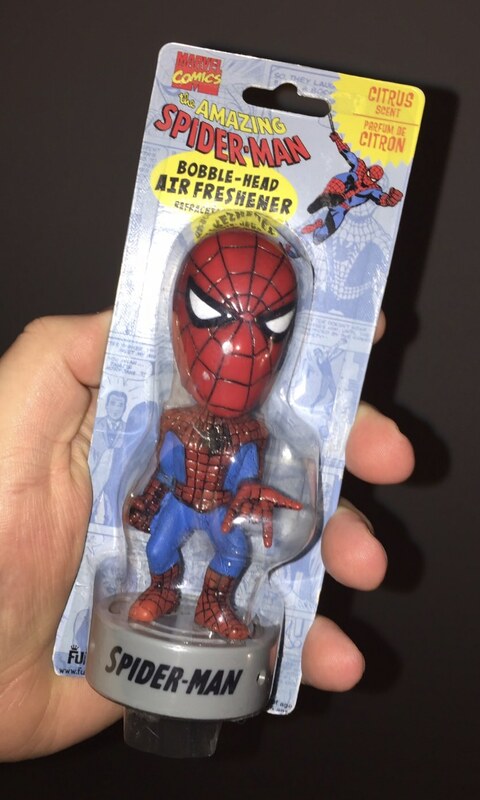 Mattyboy03 wrote: Well these are at least odd to me or I haven't seen them around much, but I have a Spider-Man Bobble Breeze car air freshner that I got years and years ago in high school before I even started collecting anything Funko. I also have a Hula girl one I used in my car, not sure where she is at though. 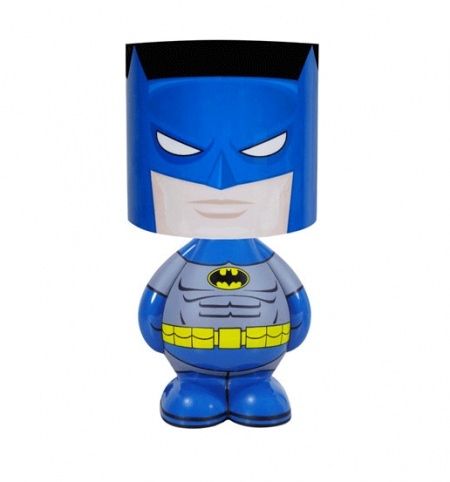 Then I have a set of these Batman lamps in my storage unit that they made at one point (along with a few star wars lamps). Awesome stuff Matt!! 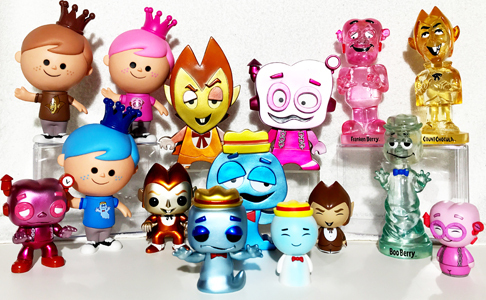 Some very fun Funko items of the past! Wow, a citrus scented Spider-Man, very cool! 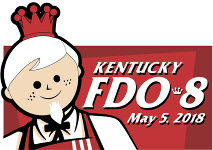 I don't see them around much either. 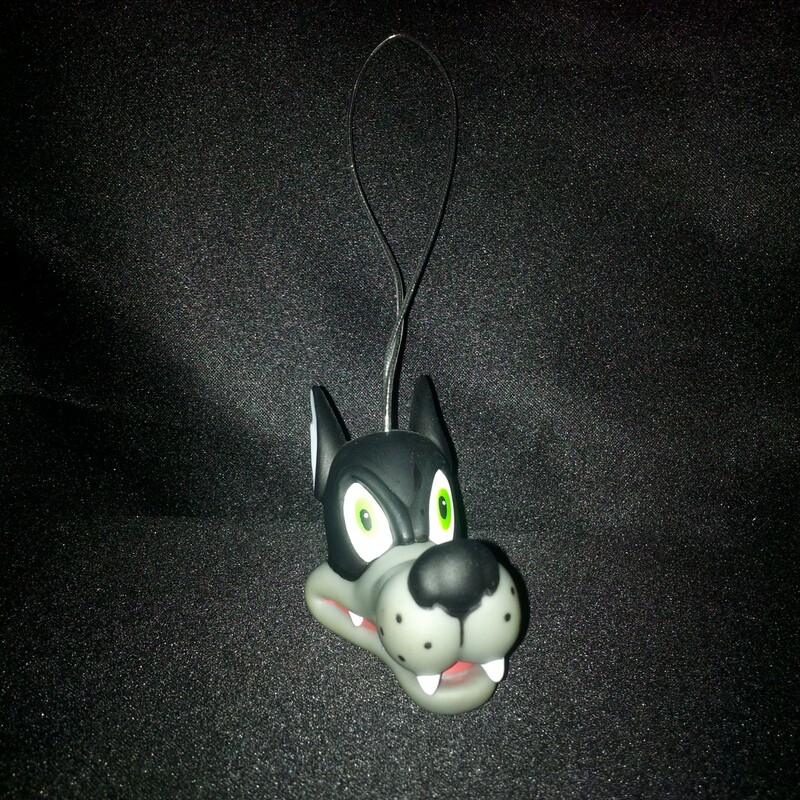 I learned about these when I saw a Rat Fink one in person and was pretty surprised that Funko made air fresheners! 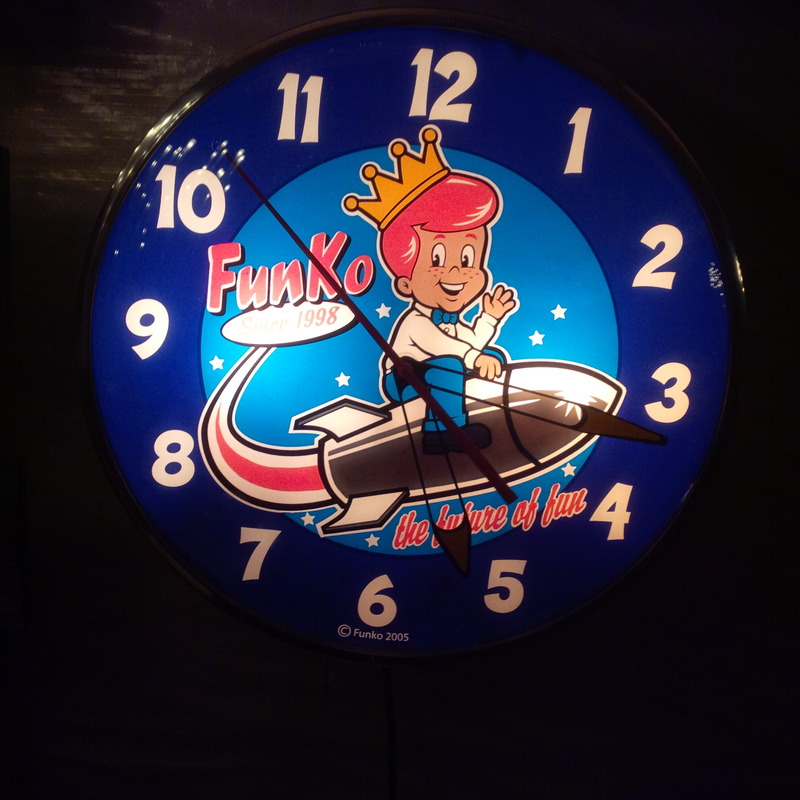 A little old school Funko signage! Finally have all three now!! 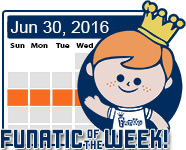 You just never know what might end up being a strange piece of Funko history down the road. 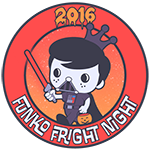 A prize coffin thrown into the crowd at fright night, a teams placemat from Fundays 2017, a stamped ticket from the HQ Grand opening, or even a Funko Funkast button or LE pin given away at the Funko Disney Treasures booth at D23. I save it all. Because they are all little treasures that have fond memories attached to them, and who knows, maybe someday I can pass them on to other collectors to appreciate as an Odd Piece of Funko History. 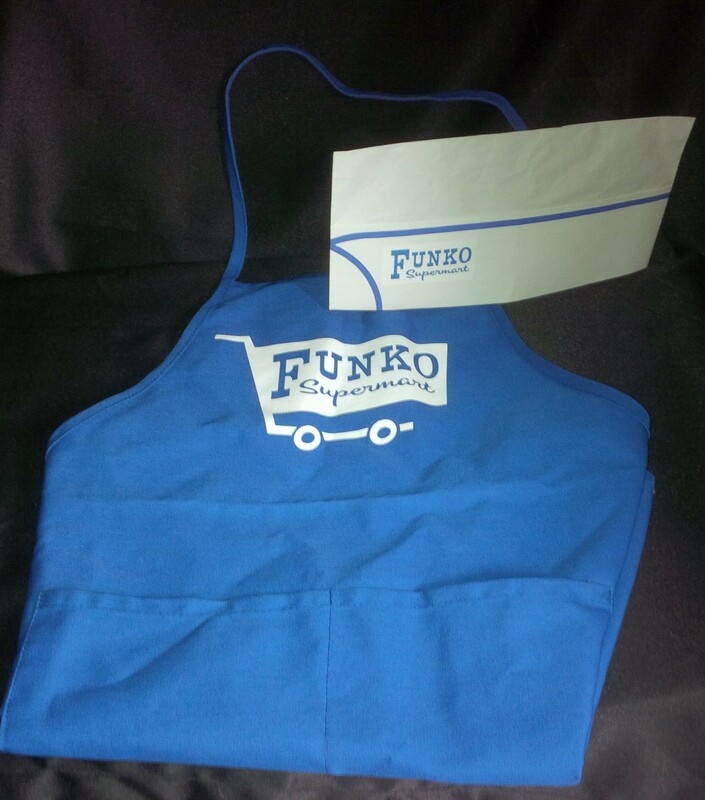 thejosh2010 wrote: A little old school Funko signage! Finally have all three now!! Love it Josh! 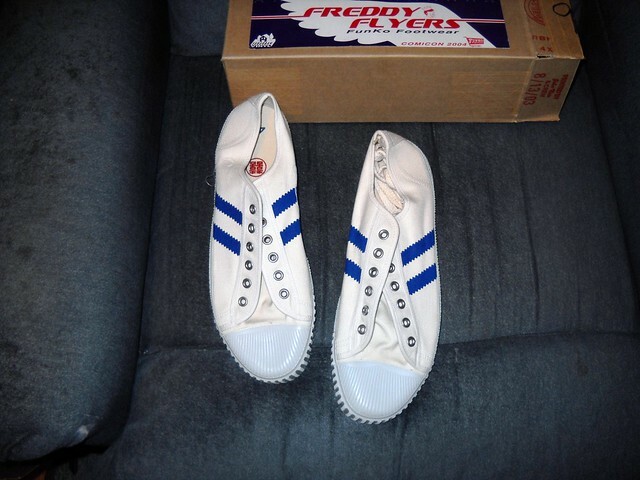 That Freddy is pretty awesome as well! This signed poster is one of my favorite Funko items. Wow! 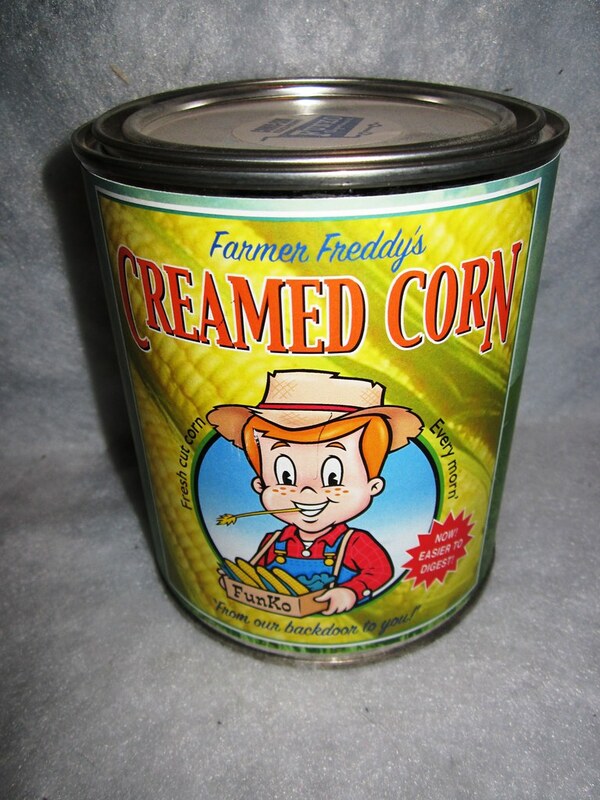 This is the great foundation Funko was built on! Sick. Thanks for sharing! Wow wow wow! Love those cereal boxes! Great thread! Wish their was more! Can we get this thread popping again? I saw some pretty interesting things at Funko HQ this week. I meed more! LOVE THIS, but that freddy!!! YO!!! 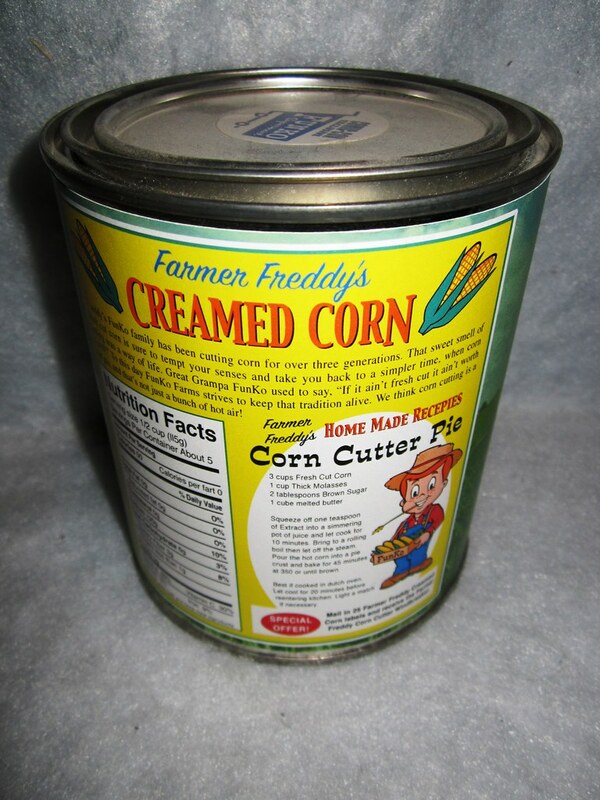 This some OG stuff!!! Awesome!